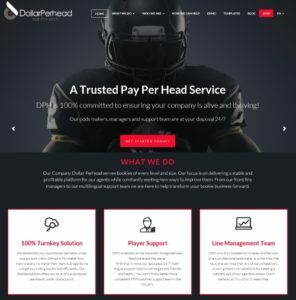 DollarPerHead is a pay per head company that is based in Costa Rica. Their company claims that their site is the only true pay per head company in Costa Rica that offers multiple languages. 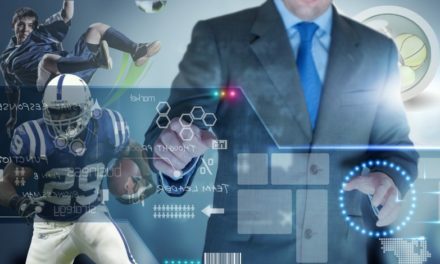 They also promote their decades of experience in the sports betting industry. One thing we noticed off the bat, is that they do offer a variety of packages to accommodate bookies of all types. 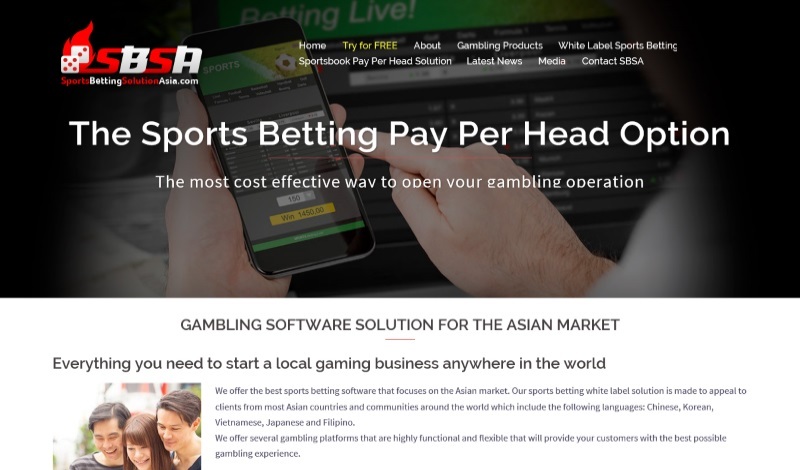 If you are new and want to start relatively small, they can offer you packages that will vary from packages that will be offered to veteran bookies. What we find amusing, is that their site is called DollarPerHead because, literally, it costs one dollar per head to use their service. This is, of course, a base price of sorts, so depending on what you want, you may end up paying more. Signing up for their site was quick. We gave our name, email address, phone number and left a message on their site. They got back to us within reasonable time to get us all set up. When we were looking at the interface, we liked the modern look. The site may be a bit dizzying with the effects they put in their pages. But still, you will not have a hard time using their site. Everything you need is there. As mentioned earlier, the site was a bit dizzying. We were trying to read up on the services they offer and the tet just moves around when scrolling. This is one of the issues we found with their site. They want to be modern and edgy, but the flashy design went overboard. We do appreciate the modern look and feel, but we would prefer a cleaner layout and better user experience with their site. As for site security, they seem legitimately safe, we never experienced lags or downtime as well. The rates they offer are very good too. There are tiers in their offerings, so your pay per head rate will largely depend on what you ultimately want to offer your players with. Before we talk about how the site works and looks, it is worth noting that they offer sub-agents in their site. This is good, since you have more functionality than other sites. Now, the site is pretty straightforward. 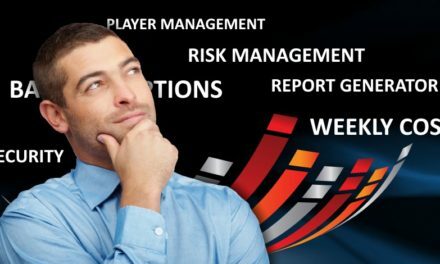 It is easy to use, both as a player and as a bookie. Their site promises security and a high uptime of 99%. We have no issue there so far. They also offer language options and have customer service support for certain languages, which is a plus. 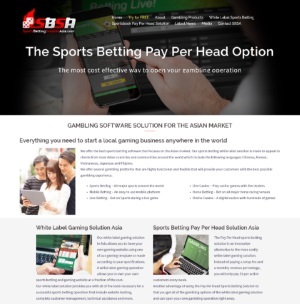 What may be a bit confusing, especially as a bookie, is the services to offer. They do have tiers and package levels that will cater to the most basic, to the flashy packages like live Asian dealers and such. These things, you can already get from other pay per head providers, and they are not so expensive too. 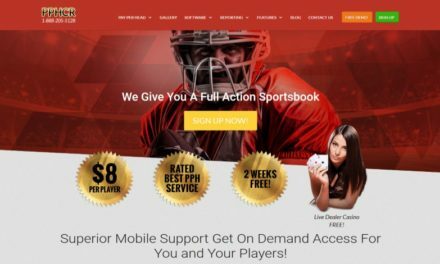 So while the $1 per head offer looks very attractive, in reality, you will be paying more than that to be able to offer your players a great sportsbook service. Overall, their services seem legitimate and the quality is there. The site is flashy, and they offer support in other languages. These things make up for a great pay per head service. It just seems weird that we expected much more, especially when they advertise their services to be a dollar per player. 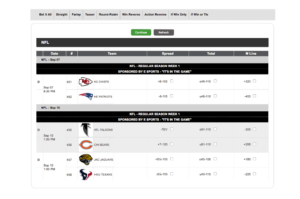 If we want to be able to offer a complete pay per head and sportsbook operation to our players, we will have to fork out more than a dollar. And if we do reach a higher price range, but still cheap, there are better options in the market. 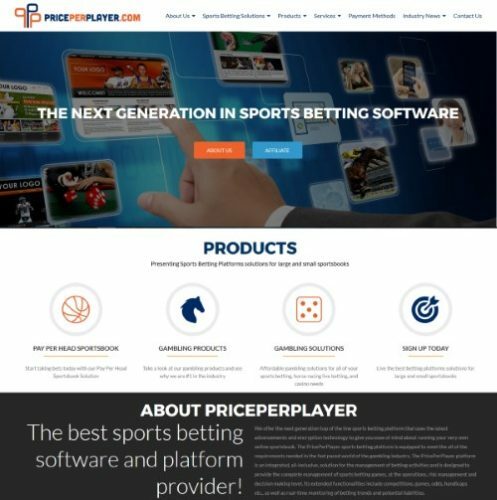 I think they are one of the bettor pay per head services out there. 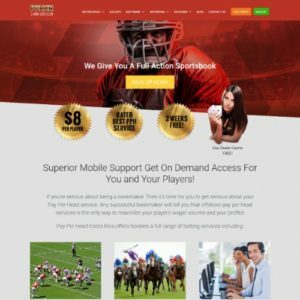 They have a good platform and my players never complain about their services. Tried their services out for a couple of weeks but I always thought there was something missing. Switched to another site and I realized I needed a site that I could fix easily. This site is a no-no for me.